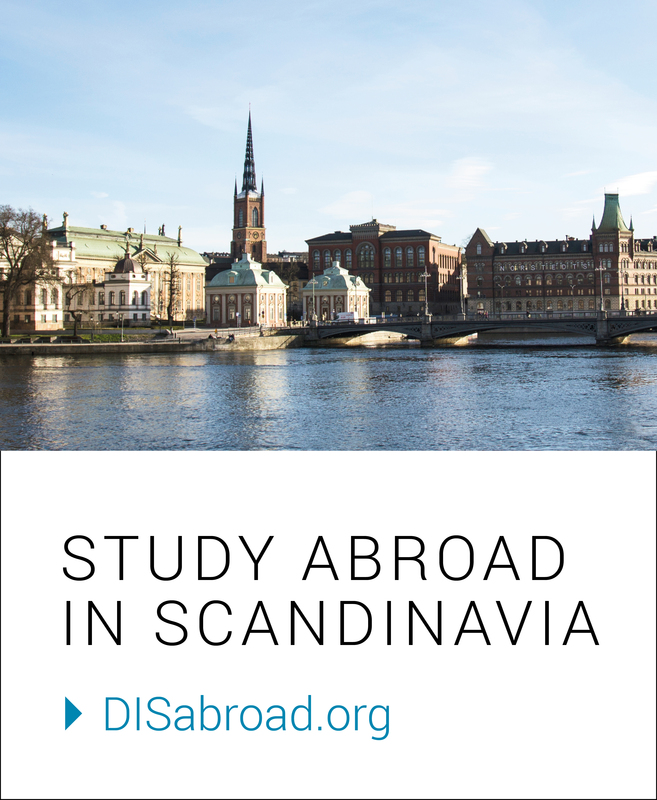 TJ studied business at DIS Copenhagen in fall 2013. Upon graduating, he knew he wanted to return to Scandinavia and was offered a marketing position in Stockholm. TJ is fond of his new Scandinavian digs and has really taken to Swedish culture and mindset – find out his recommendations on blending in with the locals. DIS: There are a total of 14 islands that make up Stockholm. Which one do you enjoy the most and why? TJ: I usually end up in Södermalm. You can find a lot of cool secondhand clothes, cafes, record stores, and good food. You can also find the best view in the city here. It looks out over central Stockholm. DIS: Where’s the first place you take a visitor to see? TJ: I would probably take them to the Vasa Museum. The museum is actually really special. It was built around a sunken 17th century battleship previously resting at the bottom of Stockholm’s harbor. Check it out if you are here. The story behind why it sank is priceless. DIS: How do you get around on a daily basis? TJ: It’s super easy to commute around the city. I try to bike as much as possible or take public transport. You can hop on a bus, subway, and even some ferries and no part of the city is ever far away. DIS: We’ve heard about the concept of mysig. Have you experienced this yet living in Sweden? TJ: It’s hard not to experience mysig in the winter. The sun goes down early, so everyone lights candles. Many Swedes will tuck themselves away and stick to their closest friends. DIS: At any given moment… Kanelbullar or Svenska Köttbullar? TJ: As far as köttbullar goes, there is no meatball as good as a homemade Swedish meatball. Don’t be afraid to mix the lingonberries and brown sauce. DIS: To live like a local in Stockholm, one should appreciate ____.